French major Total and its partners, Qatar Petroleum, Canadian Natural Resources, and Main Street, have announced discovery of a sizable amount of gas offshore South Africa. Gas discovery in the offshore Outeniqua Basin of South Africa has opened new hope of the consolidation of new mineral wealth in the country reliant on gold and diamond minerals. 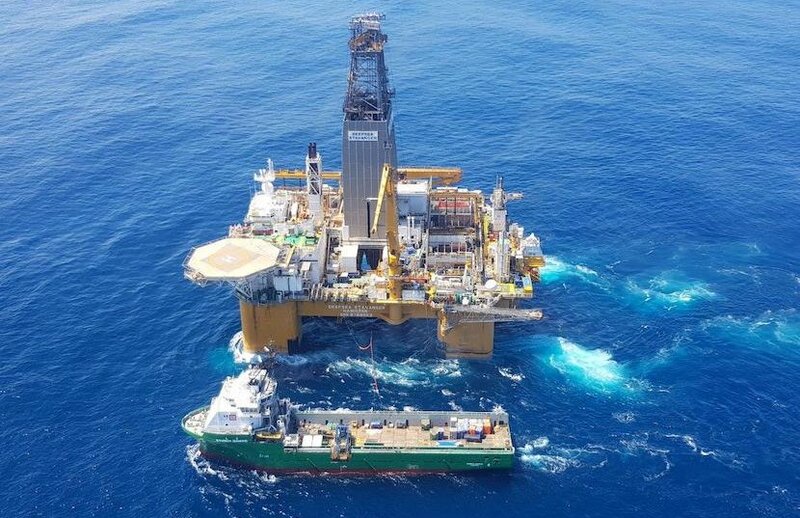 Total announced a significant gas condensate discovery on the Brulpadda prospects, located on Block 11B/12B in the Outeniqua Basin, 175 kilometers off the southern coast of South Africa. Chief Executive Patrick Pouyanne was quoted by Reuters saying the gas discovery could contain 1 billion barrels of total resources and is probably quite big. “It is potentially a major boost for the economy,” mineral resources minister Gwede Manthashe said in a statement. Outeniqua Basin sits 175 km off the southern coast of South Africa and is seen as a relief for Africa most industrialised nation which imports huge amount of oil and petroleum products. The African Energy Chamber (AEC) welcomes the recent gas condensate discover saying this a great first step for the country which still relies on imports of oil and gas despite the great reserves believed to be in its soil and waters.